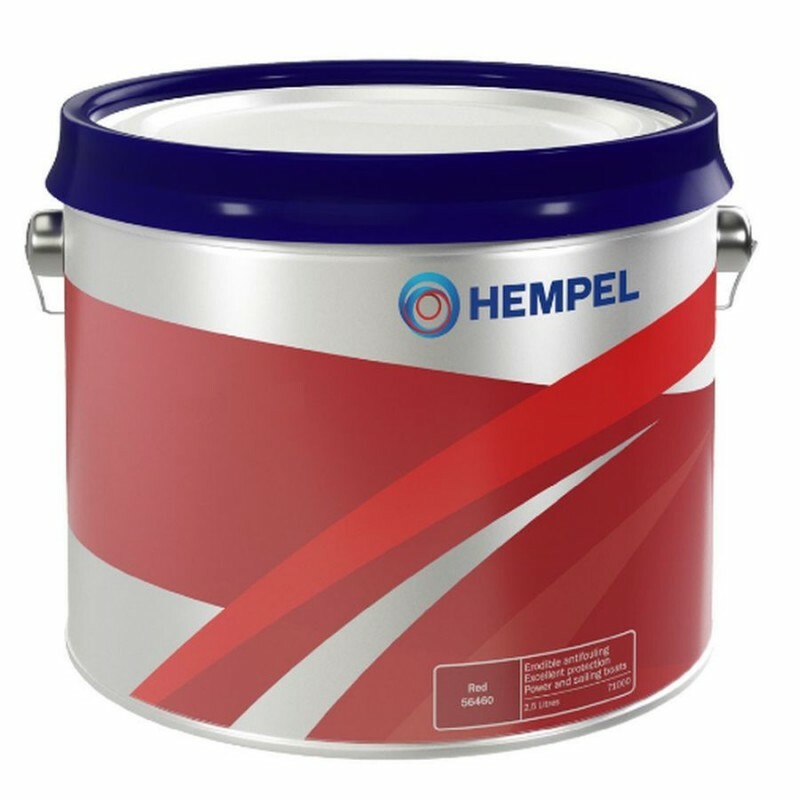 Hempel's Classic is a tin-free conventional antifouling of the soft type. It changes to final colour after approximately 1 week of exposure to water. Recommended for use on boats of glass fibre, wood, plywood. steel and ferrocement with a speed below 15 knots.